Laparoscopic Gynecology Treatments | Best Obesity Center Bangalore: What is infertility? Why It Is? What is infertility? Why It Is? 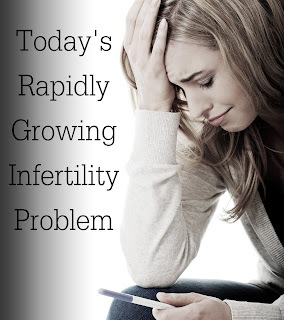 One third of the infertility problems are related to women and another one third infertility is related to men. Another one third infertility is related to unknown causes. Male infertility happens when no sperm production or few sperm cell production. In some cases, infertility may happen due to genetic problems such as chromosomal abnormality. Ovulation disorders are the common reason for the female infertility. Other causes of infertility in females include blocked fallopian tubes, pelvic inflammatory diseases, uterine fibroids, cysts, age etc. Most of the infertility problems are treated with medicines, surgical treatment of the reproductive organs. 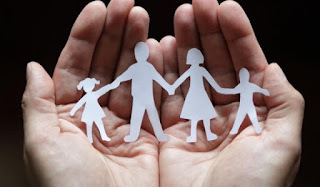 Assisted reproductive techniques are also help for treating infertility. Some of the assisted reproductive techniques are artificial insemination, in vitro fertilization (IVF), surrogacy, intra cytoplasmic sperm injection (ICSI). Punya Hospital is one of the famous infertility treatment centers in Bangalore, provides world class treatment for the fertility problems. Our fertility center imparts services of infertility specialist, gynecologist, best obstetrician in Bangalore. Thanks for sharing good information, Find Genuine patient reviews about Best IVF specialist in Bangalore.